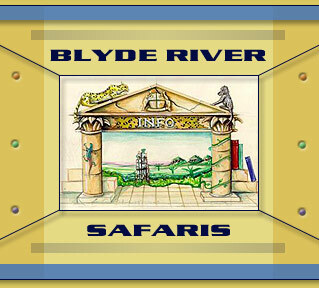 The Blyde River Safaris is a South African based company owned and run by Wendel Hough. Specializing in Guided Tours, Trails and Adventure Safaris as well as Accommodation Reservations in the Mpumalanga Province of South Africa. We will attempt to arrange ANY adventure, or combination of adventures and accommodation you may wish to experience - this may include anything from a walk, walking with wild animals, hiking trails, 4x4 trips, helicopter trips, or just enjoying the peace and beauty of nature in Mpumalanga. 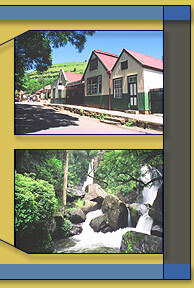 South Africa is a vast country with many cultures and natural attractions just waiting to be explored. 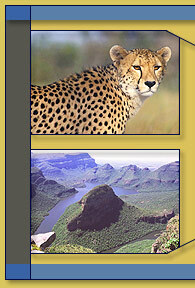 Our main attractions being KRUGER NATIONAL PARK and the BLYDE RIVER CANYON. Please click on the highlighted TABS above, to view the contents of the website.